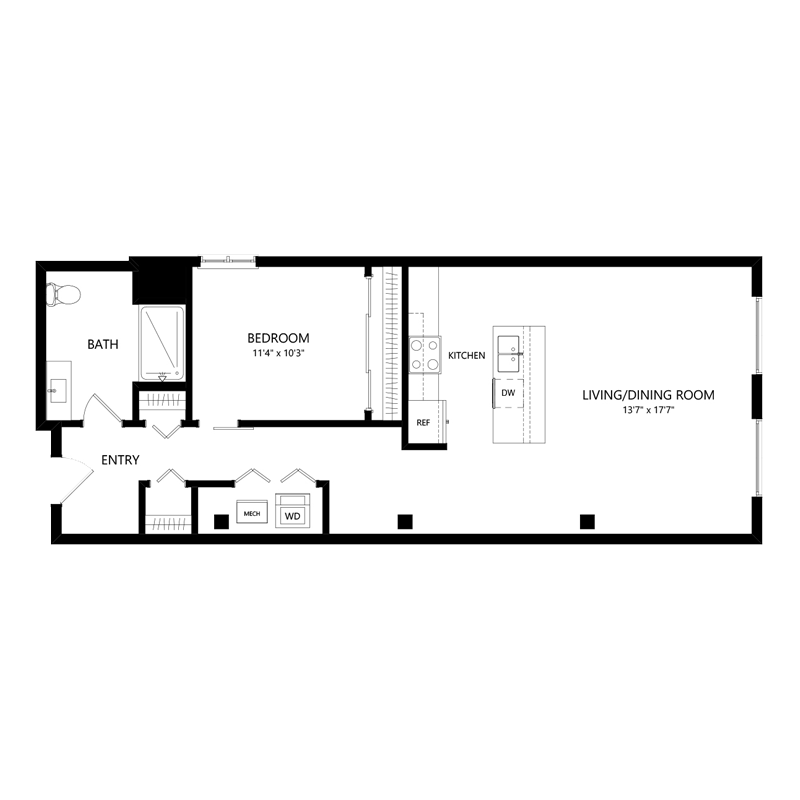 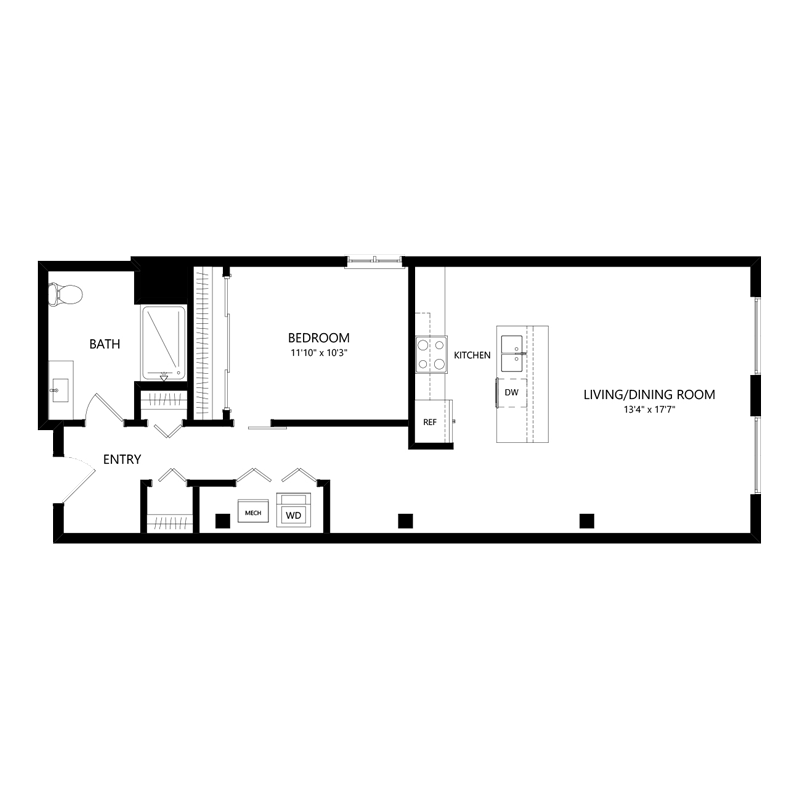 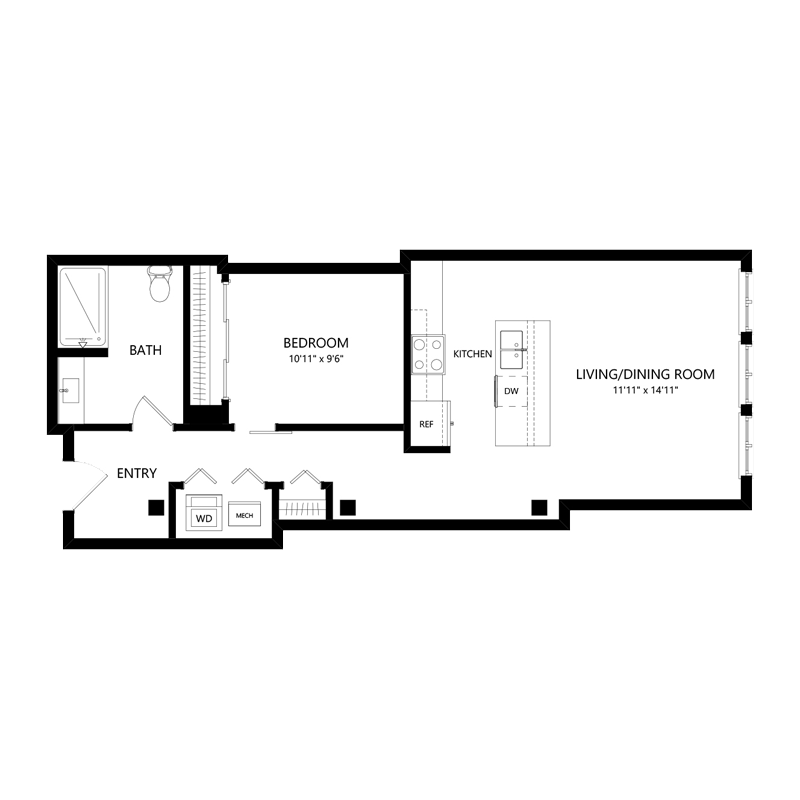 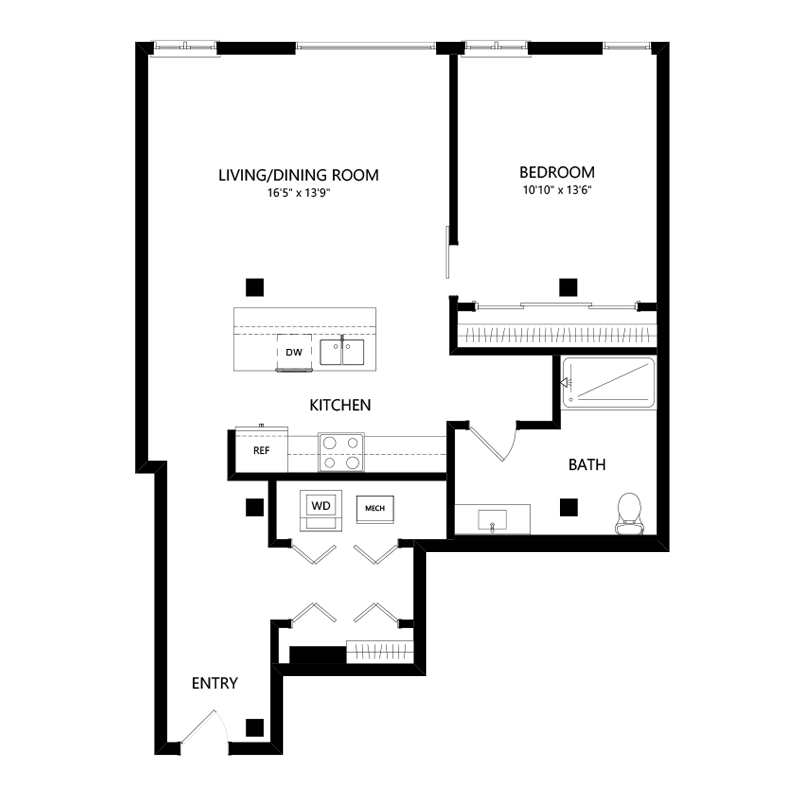 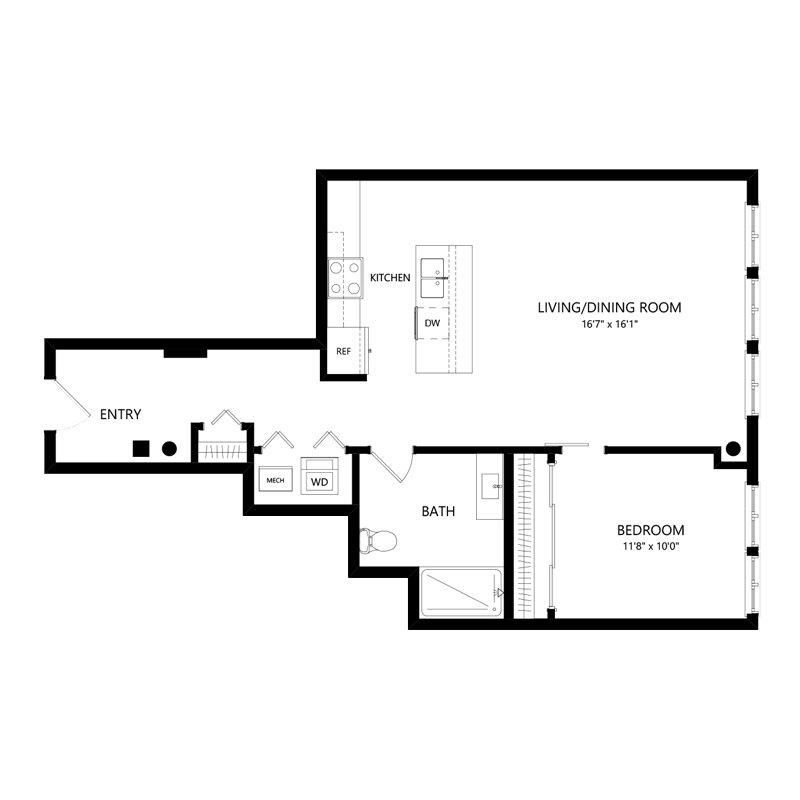 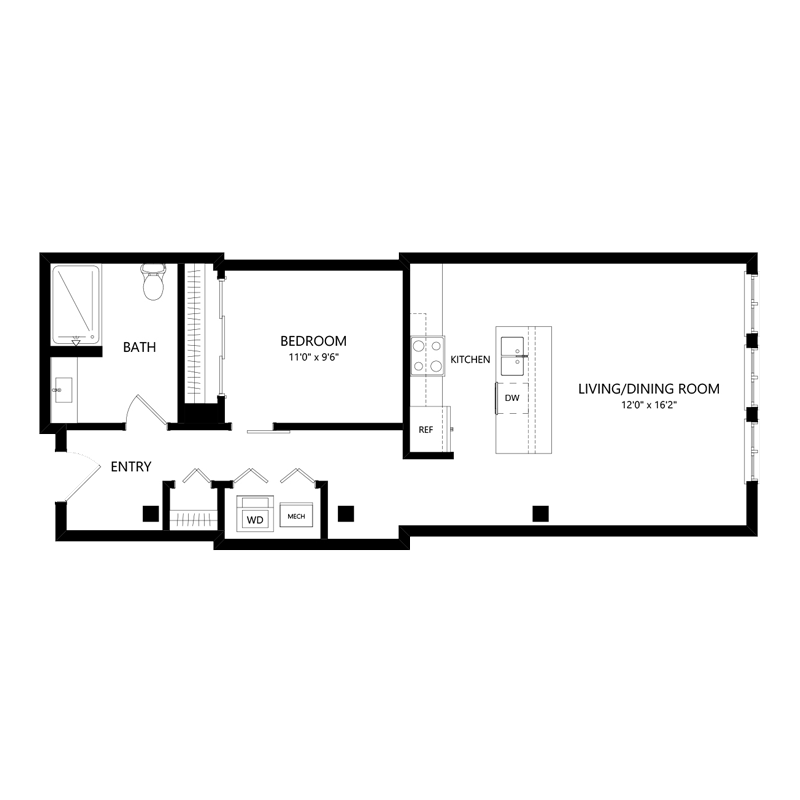 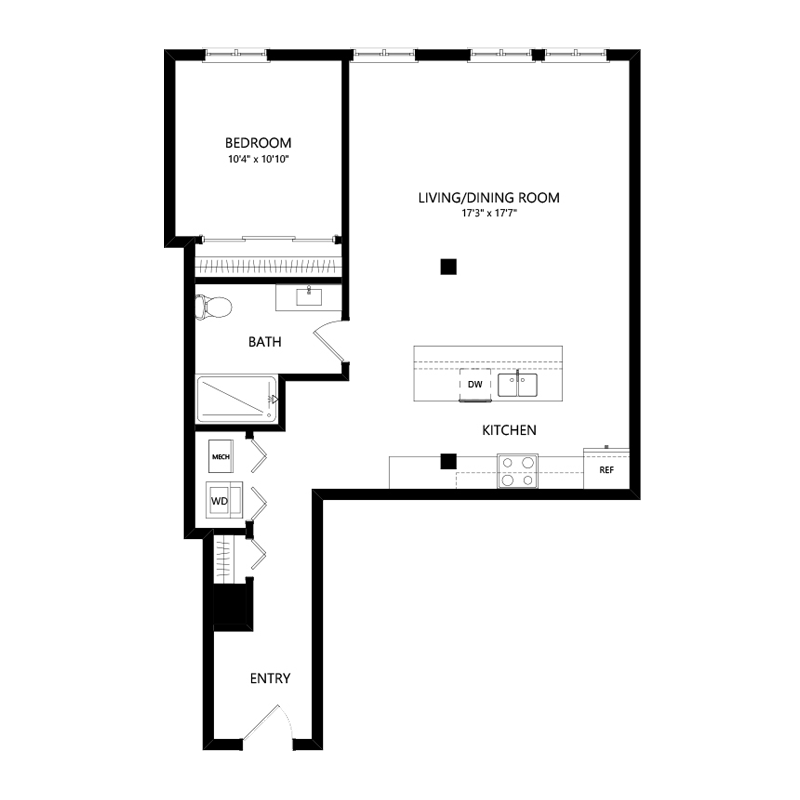 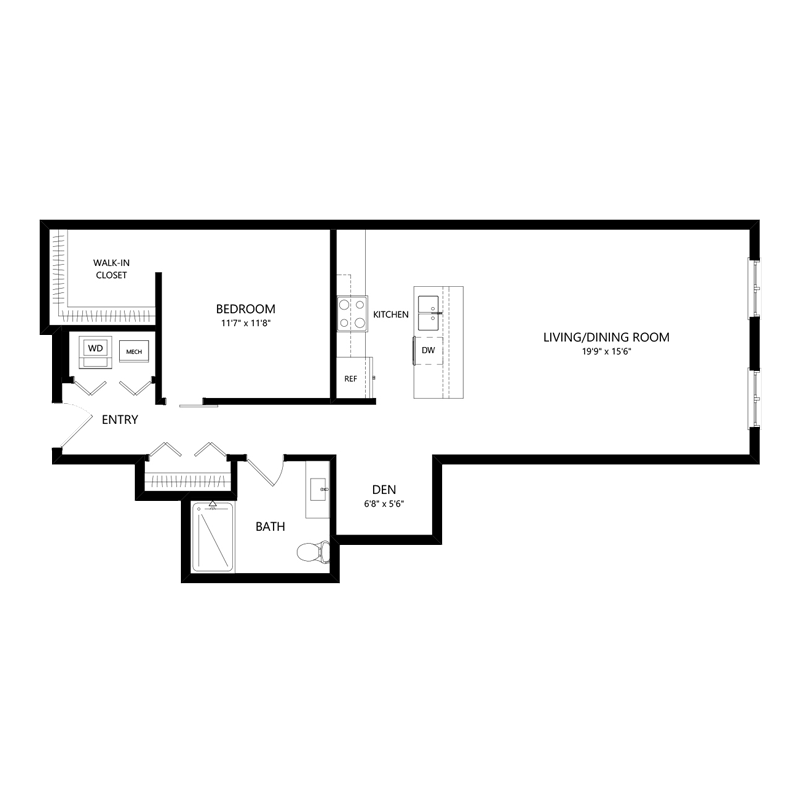 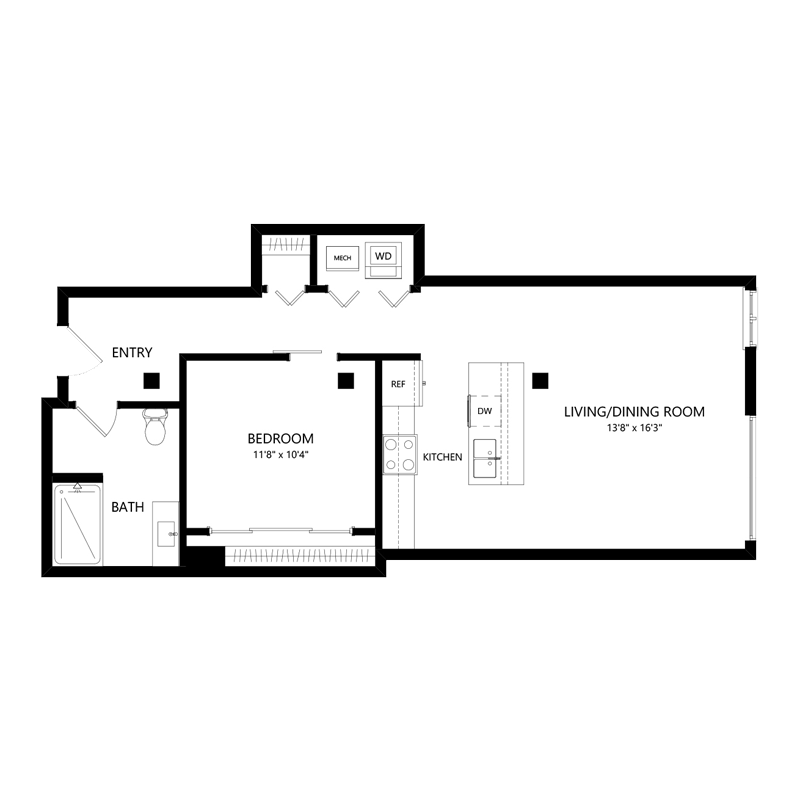 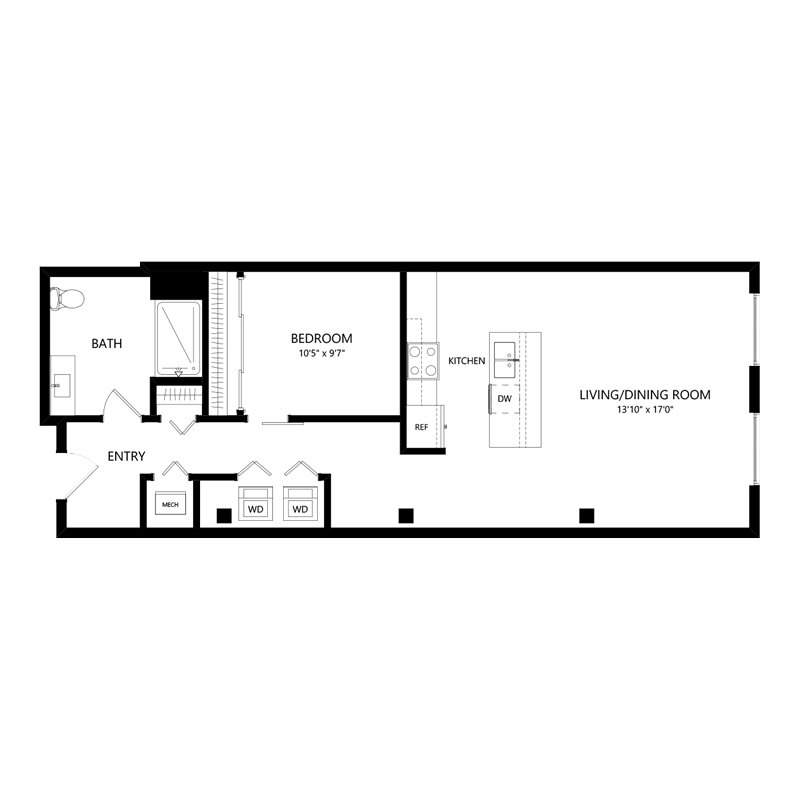 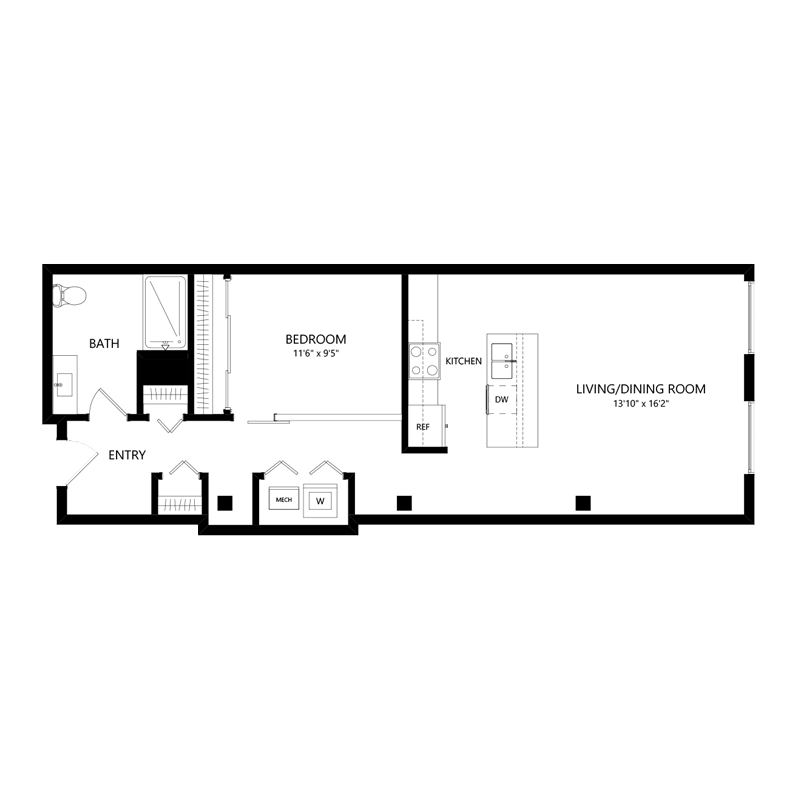 At Serif Milwaukee Apartments your spacious one-bedroom apartment located in Walker’s Point will surely impress even the most discerning apartment hunters. 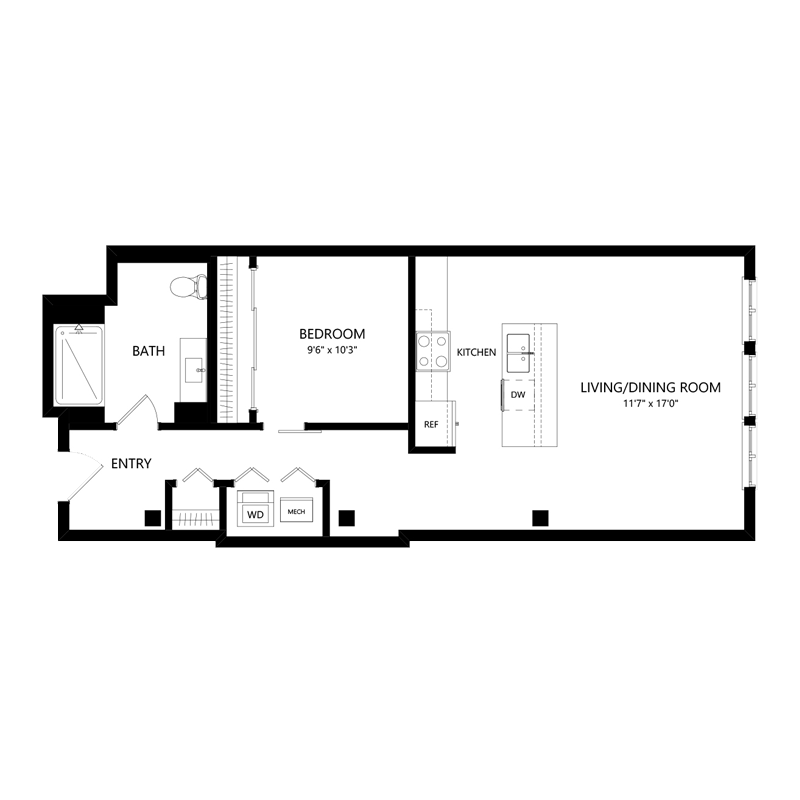 With 13 unique pet-friendly one-bedroom apartment floor plans to select from, we encourage you to choose the style that fits you. 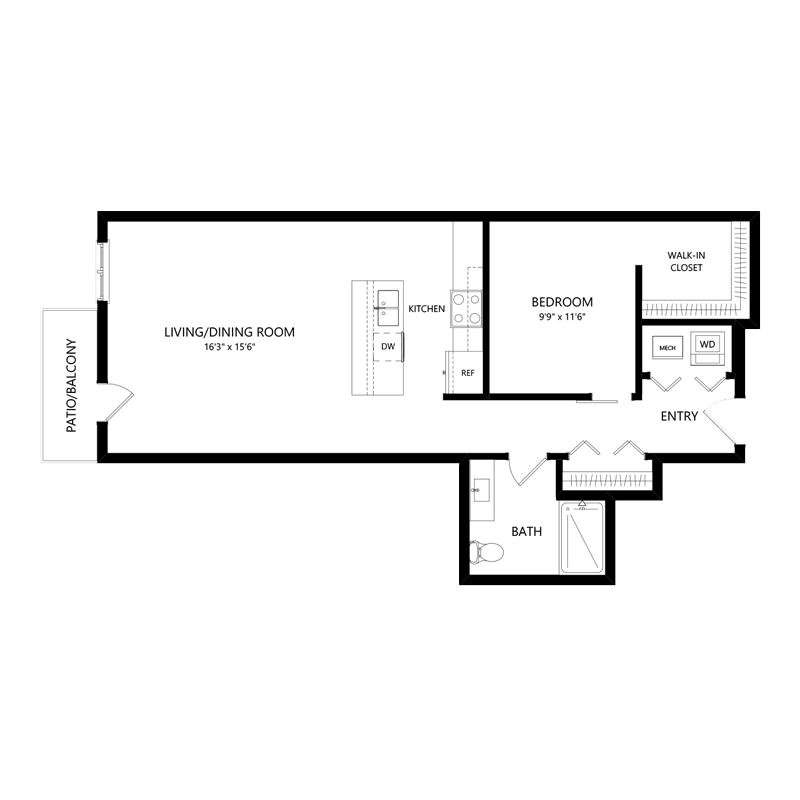 See for yourself and schedule your tour today.